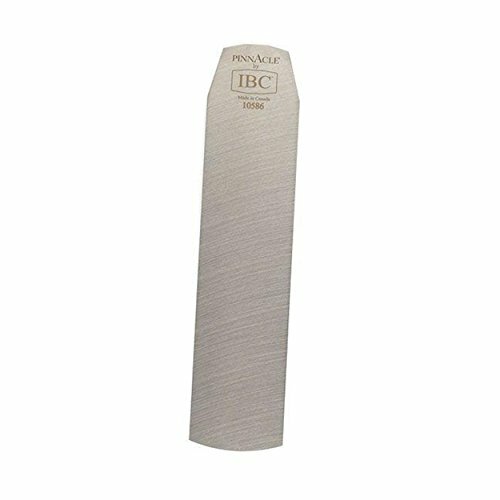 Working together with renowned blade manufacturer, IBC, Woodcraft is proud to introduce the new line of Pinnacle plane blades. The evidence of IBC's plane blade manufacturing expertise is extensive, but its name is still vastly unknown to woodworkers. 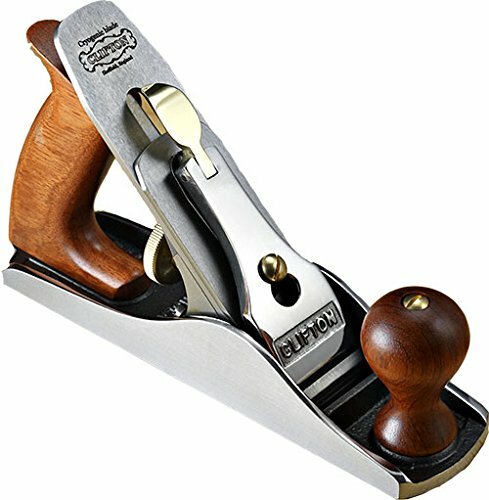 Woodcraft is proud to finally, and formally, introduce IBC to the woodworking world. Instead of being the best-kept secret in woodworking industry, the goal of the IBC brand is to become synonymous with "the best plane irons in woodworking." Match these blades against any other manufacturer...you will not regret it. You won't need to examine the factory edge under a microscope to see these blades are superior, you'll feel it the first time you use one! Fully stress relieved. Air hardened. Cryogenically treated. Honed razor sharp - "will shave hair out of the box." Fully demagnetized. Precision ground top/bottom. Precision ground/hand polished sides. Rust protection: micro-thin film, water-soluble rust inhibitor, rust inhibitor paper wrap. All IBC products are 100% manufactured in Canada. Previously available only as original manufacturer's equipment, these blades are designed for and are 100% compatible with Stanley planes. All blades are A2 tool steel, Rc 60-62. Rob Cosman has been woodworking for most of his life. While earning a B.Sc. in Industrial Technology/Furniture Design at Brigham Young University, he was Dr. Dale L. Nish's teaching assistant. Rob has also worked with many of the world's best craftsmen - including Alan Peters, Sam Maloof, Tage Frid, Monroe Robinson and Peter Korn. Bench-side instruction on hand-cutting hounds tooth, half-blind and mitered edge dovetails. Building on "Hand-Cut Dovetails," Rob takes you through the more difficult variations of the joint one step at a time, each thoroughly explained as it is demonstrated. An additional camera was used in this DVD to provide even closer shots of what was happening at the "cutting edge." Rob introduces some custom tools he has found to make the job easier and faster. 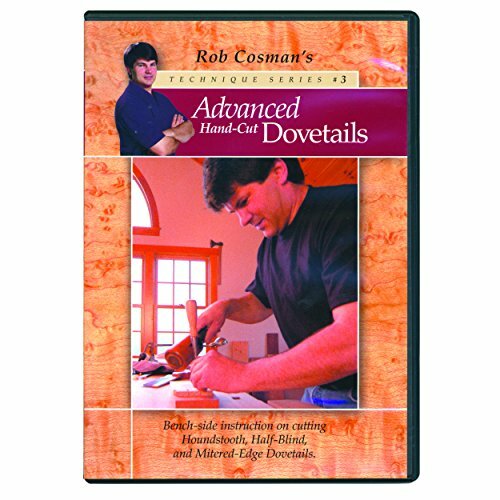 "Advanced Hand Cut Dovetails" is a precursor to "Drawer Making."